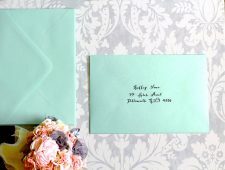 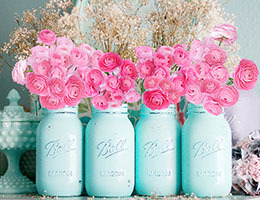 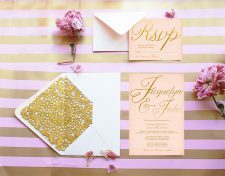 Baby shower invitations in baby chic perfection! 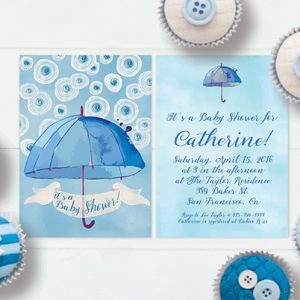 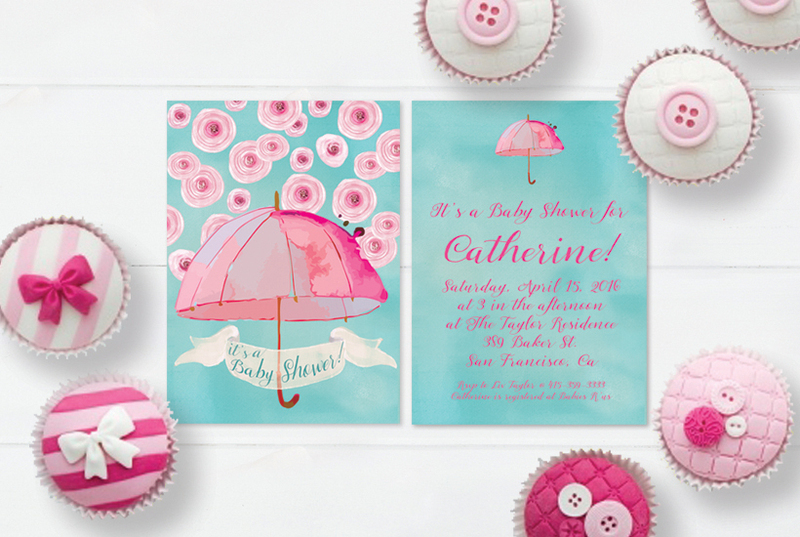 Invite in style with The Roche Shop baby shower invitations. 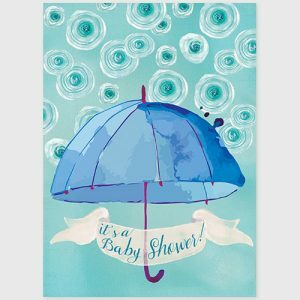 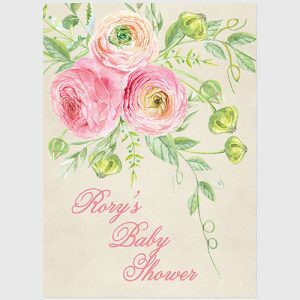 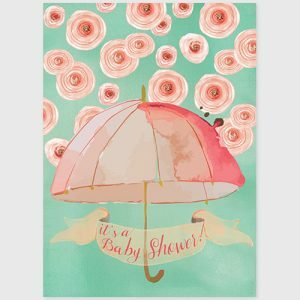 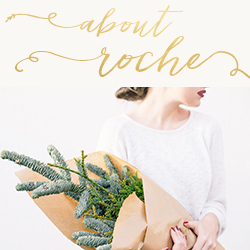 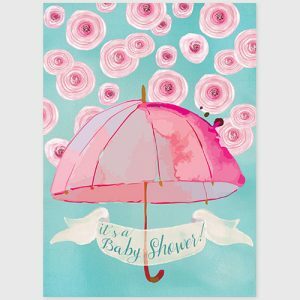 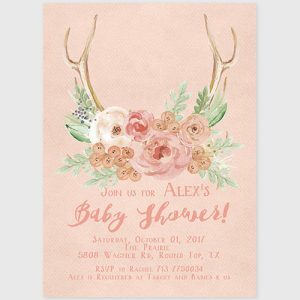 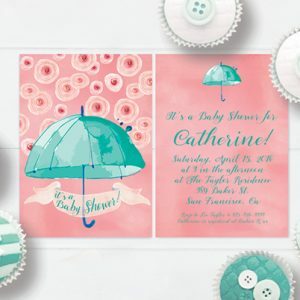 The Roche Shop has the cutest, prettiest, and sweetest baby shower invites to honor the stylish mommy-to-be. 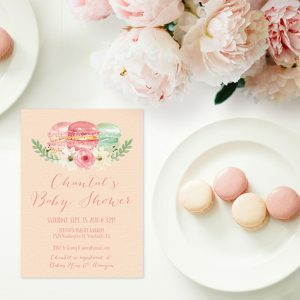 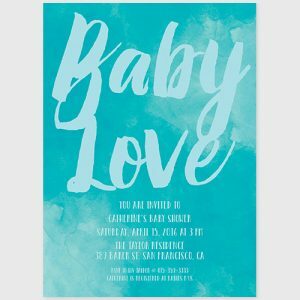 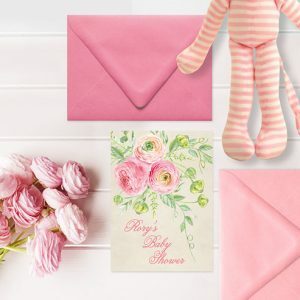 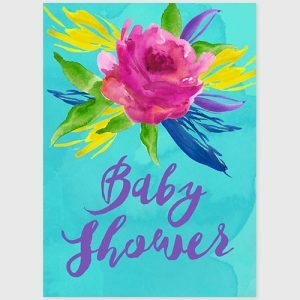 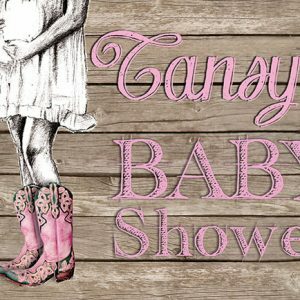 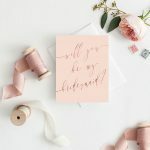 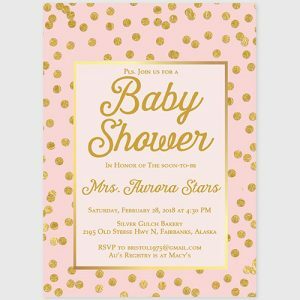 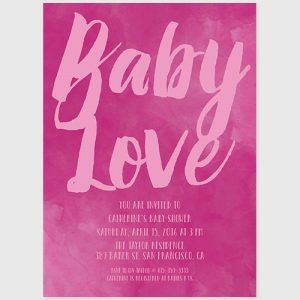 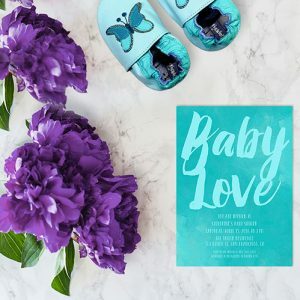 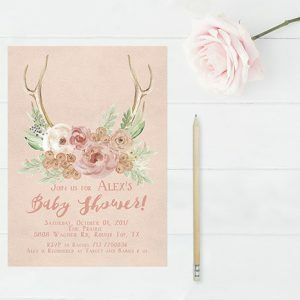 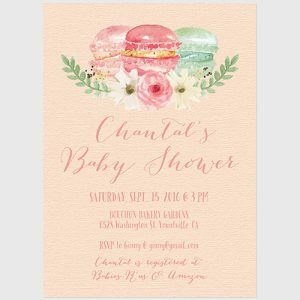 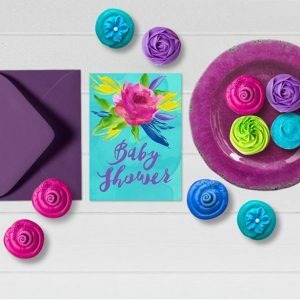 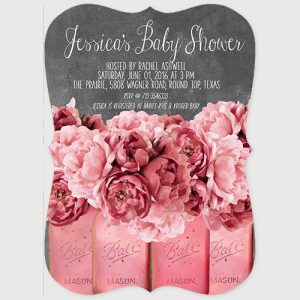 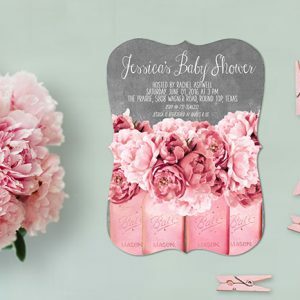 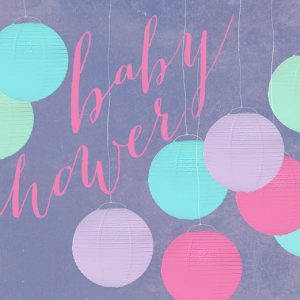 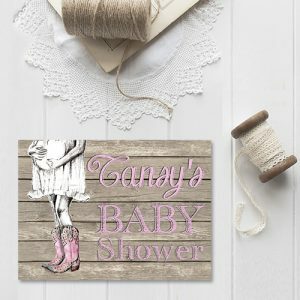 Our adorable one-of-a-kind baby shower invitation is uniquely designed with the fashionable and uber chic expectant mother in mind. 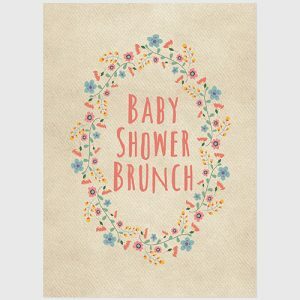 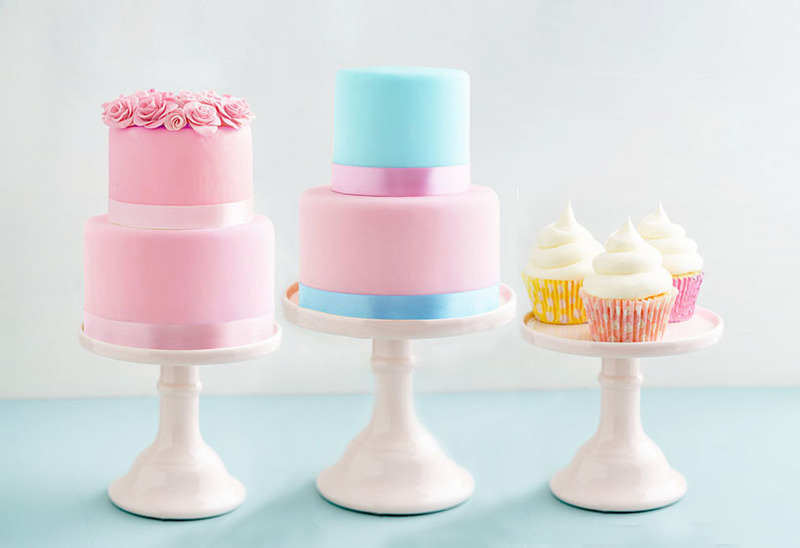 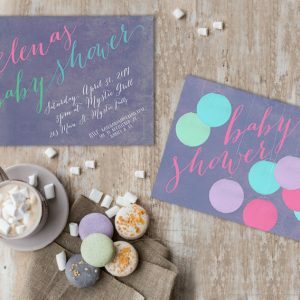 Boy or girl, neutral or surprise, our baby shower cards are the ideal blend of modern elegance and casual fun. 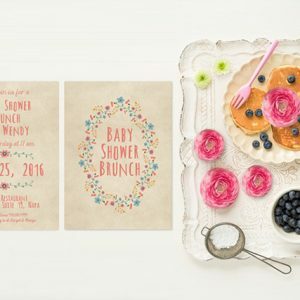 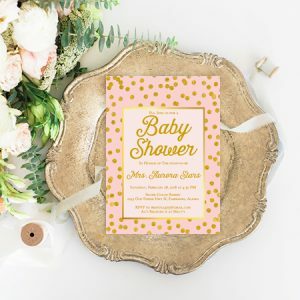 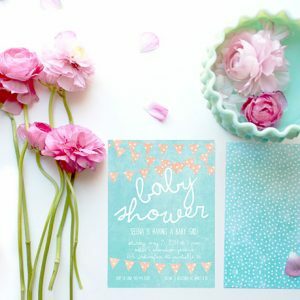 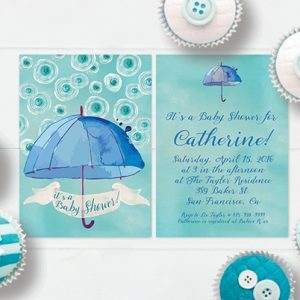 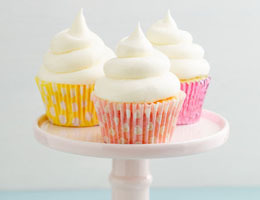 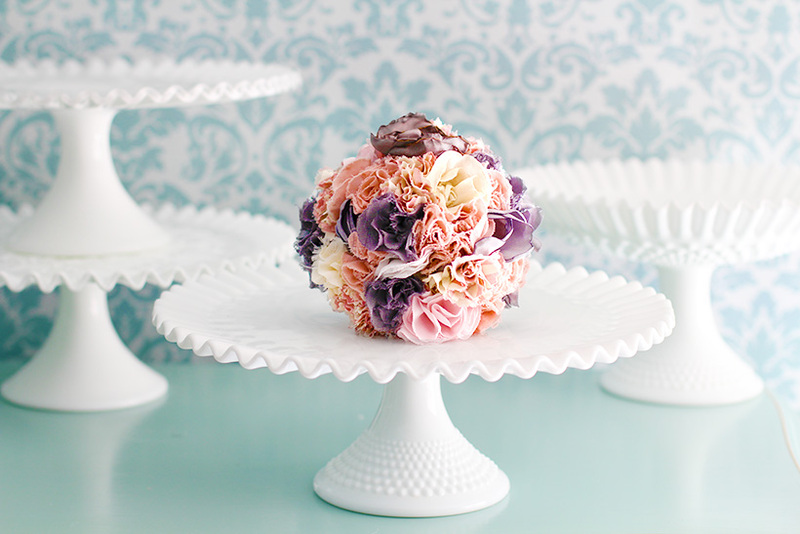 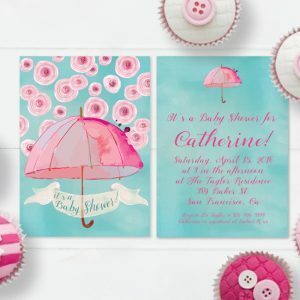 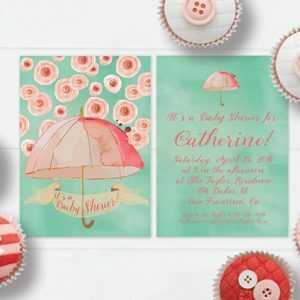 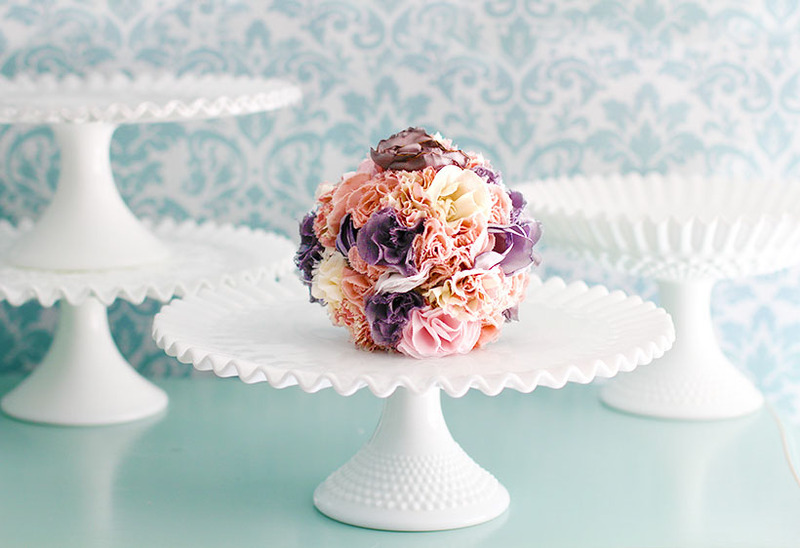 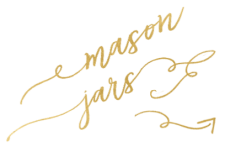 Don’t plan a stylish baby shower without our stylish baby shower invitations!